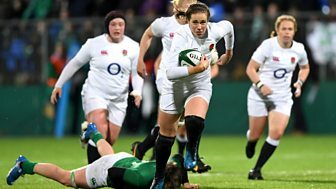 Sara Orchard presents rugby highlights from Castle Park in Doncaster, as 2018 champions France take on England. 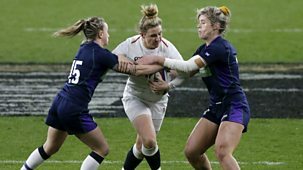 With highlights of Scotland v Ireland and Italy v Wales, and expert analysis provided by former England international Danielle Waterman. 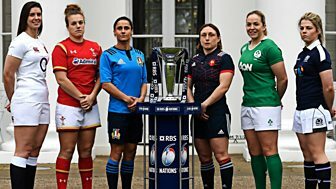 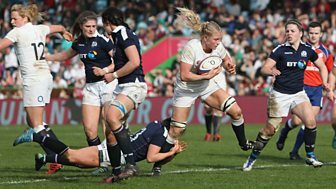 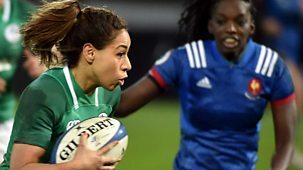 Highlights from the opening round of the 2019 Women’s Six Nations tournament. 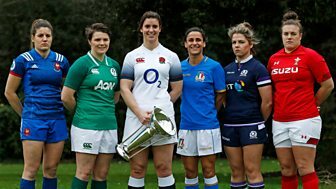 Games include Ireland against England, France versus Wales and Scotland against Italy.